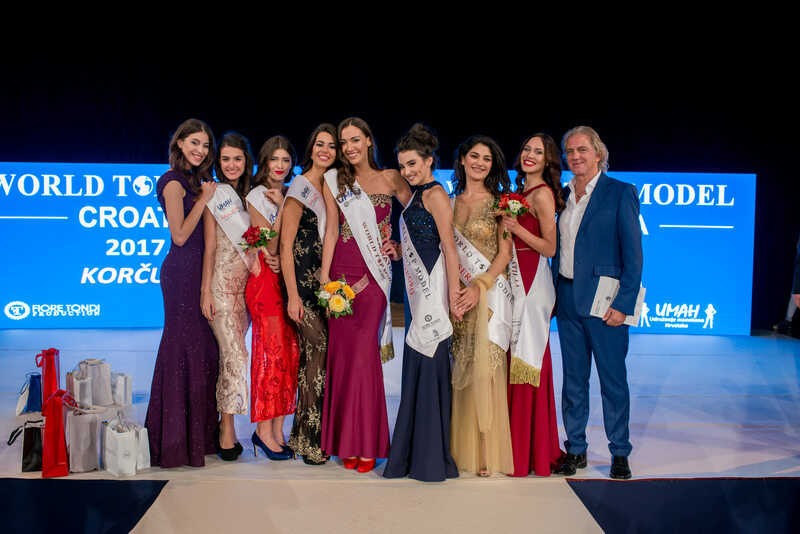 Ana Gavran from Makarska has won the 2017 World Top Model Croatia pageant held at the PORT 9 resort on the island of Korcula last night. 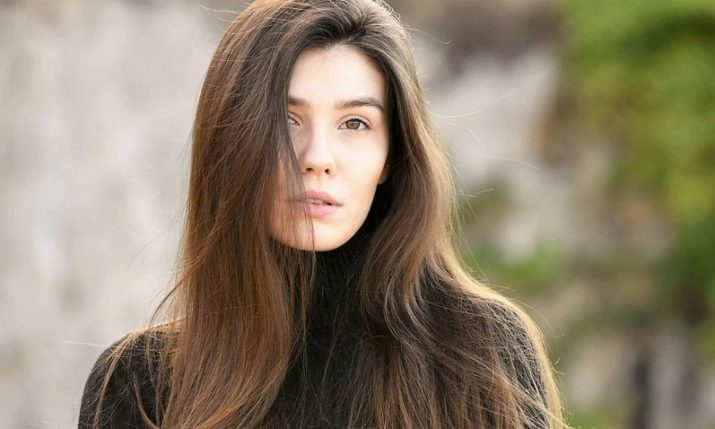 Gavran will now head to Budapest to represent Croatia in the 2017 World Top Model held in December and compete for the prize of 200,000 euros contract from Major Model Management. 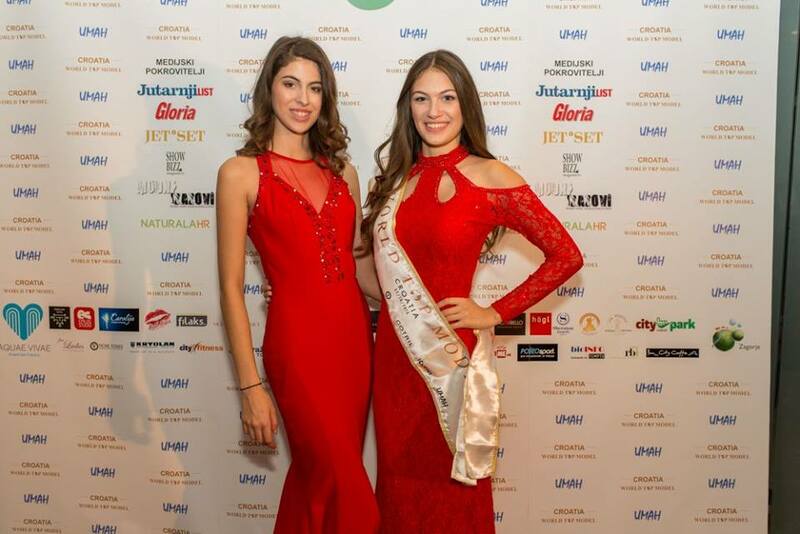 Dolores Dolic from Gospic was named first runner-up, whilst Romana Mitar from Sisak was second runner-up. Entertainment on the night was provided by Jacques Houdek and Klapa Kumpanji. World Top Model was first held in Zurich in 1990 and has been hosted by such names as Claudia Schiffer, Valeria Mazza, Markus Schenkenberg, Grace Jones, Richard Clayderman, Zucchero, Marianne Faithfull and Brigitte Nielsen. The event has been previously held in cities around the globe such as Milan, Zurich, Monte Carlo, Berlin, Miami, and Rome. 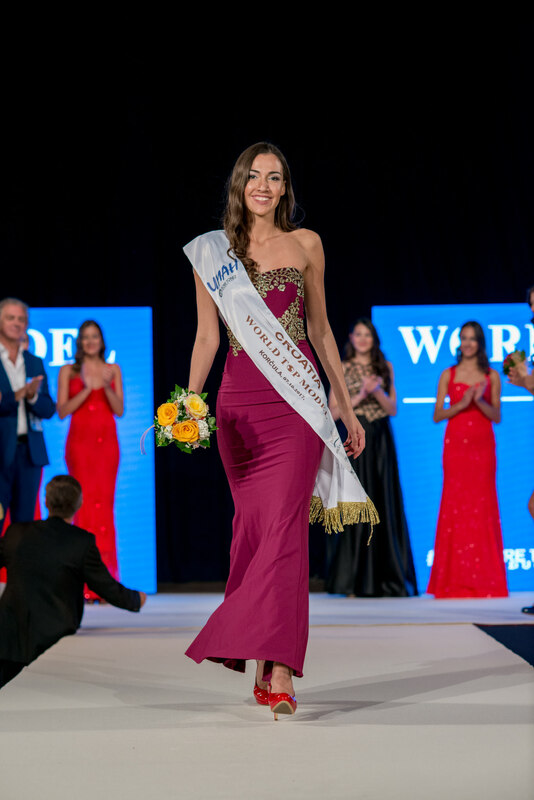 Croatia’s representative at the 2016 World Top Model, Lara Spajic, took out the title in Miami.